Featured here is a selection of current literature on topics relevant to The Heritage Project. The publications listed include volumes written by network members and also those by other researchers and practitioners working in the field of history and heritage. 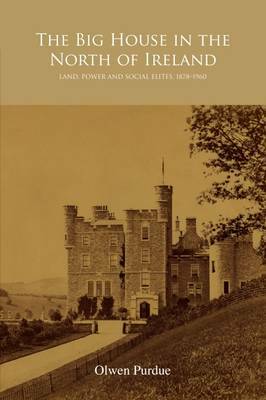 Olwen Purdue, The Big House in the North of Ireland: Land, power and social elites, 1878-1960 (UCD Press, 2009). 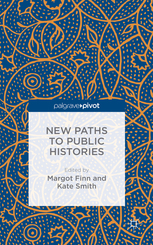 Margot Finn and Kate Smith (eds), New Paths to Public History (Palgrave Macmillan, 2015). 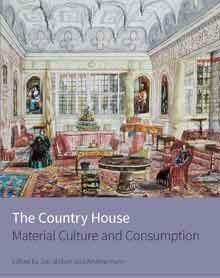 Jon Stobart and Andrew Hann (eds), The Country House: Material culture and consumption (Historic England, 2016). 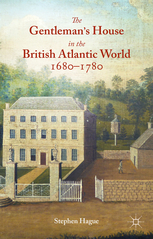 Stephen Hague, The Gentleman’s House in the British Atlantic World, 1680-1780 (Palgrave Macmillan, 2015).